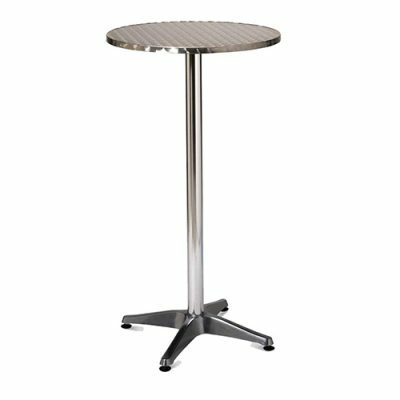 Our fantastic range of round tables will be a great addition to any event such as conferences, weddings and corporate events. 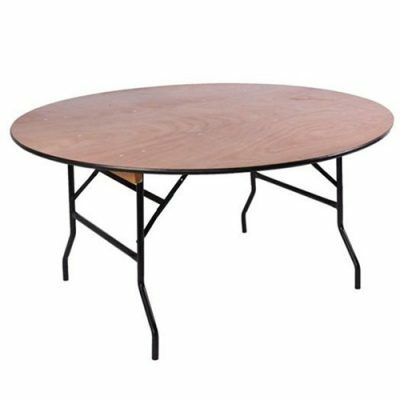 From large banquet tables to poseur tables we have anything you would need to make your event look great whether it’s indoor or outside. 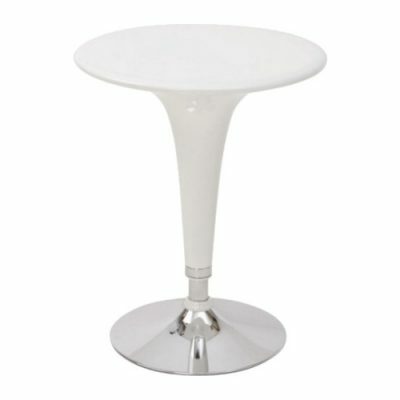 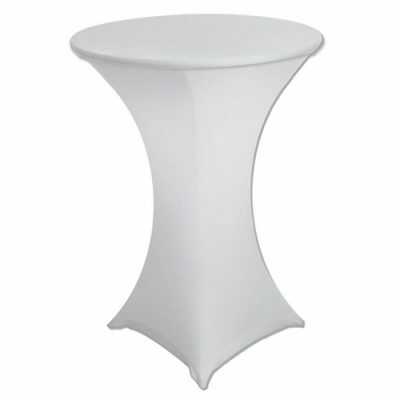 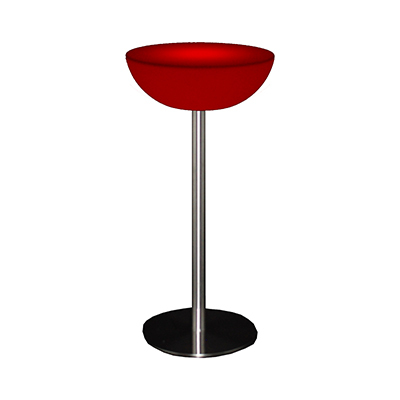 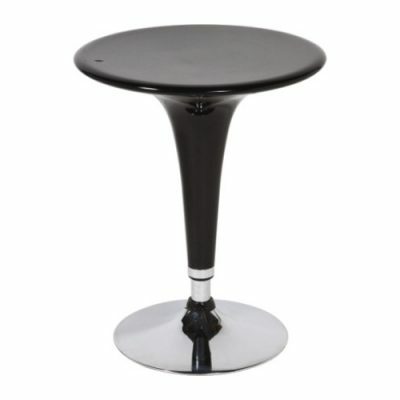 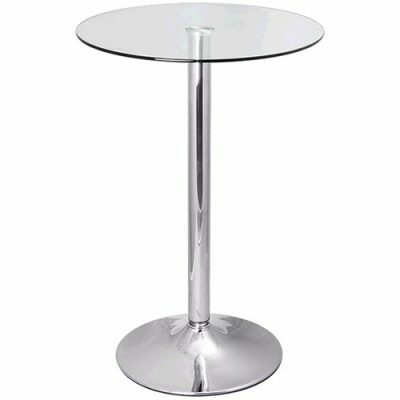 Our wide range of round tables have a huge variety of looks that will fit all types of events and styles. 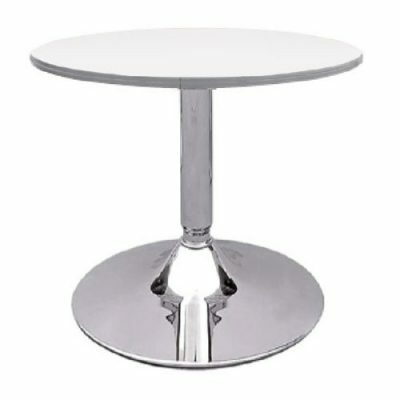 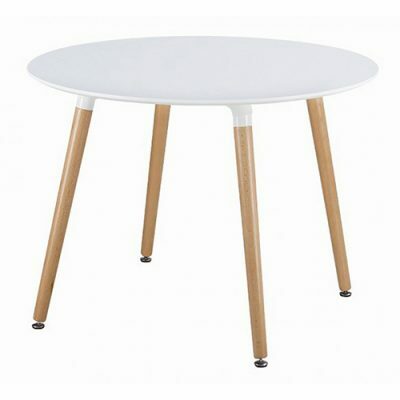 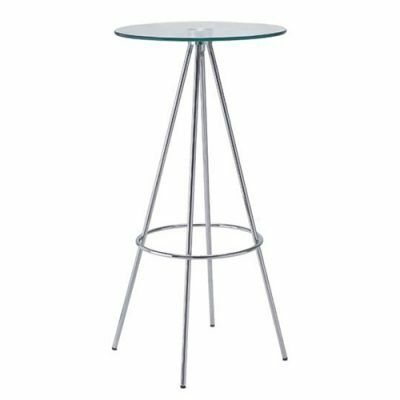 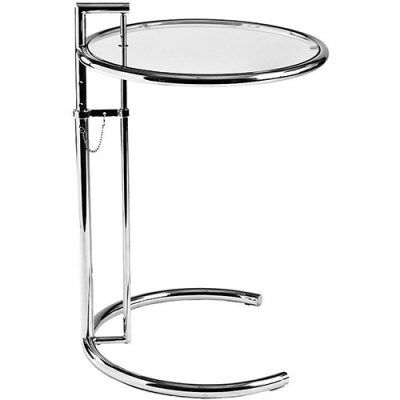 From our classic wooden tables to a more modern stylish glossy poseur tables you will find the look perfect for you. 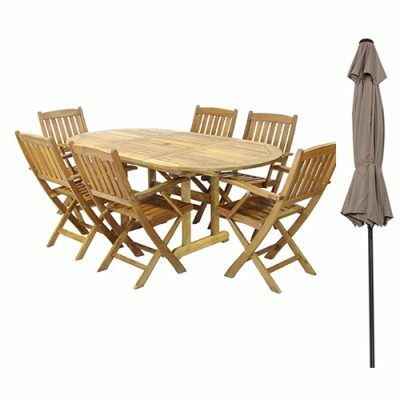 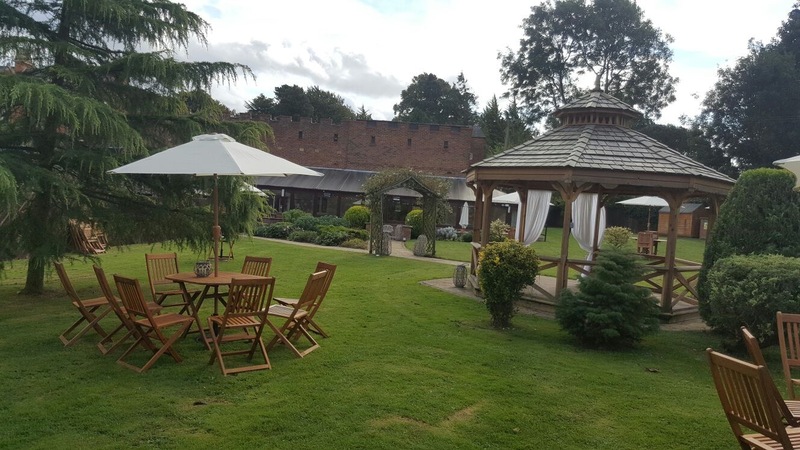 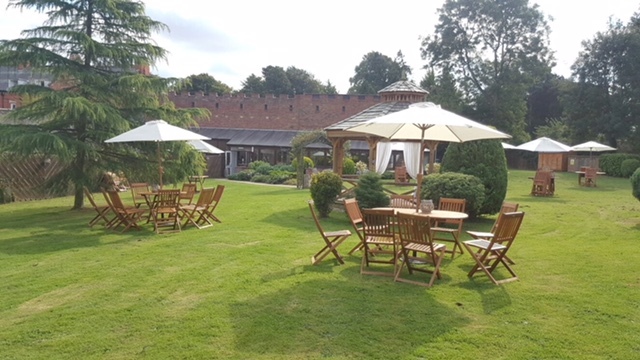 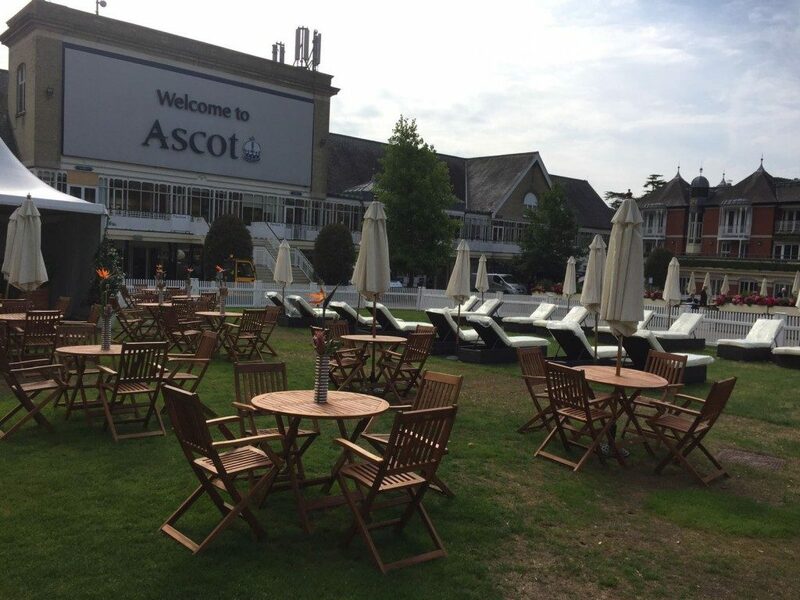 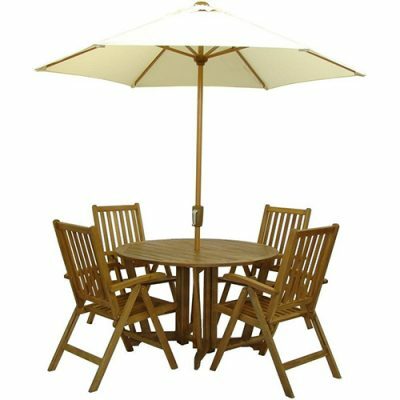 A lot of the tables in this fantastic range can be used both indoor and outdoor such as our wooden tables complete with chairs and parasols for a relaxing outdoor experience. 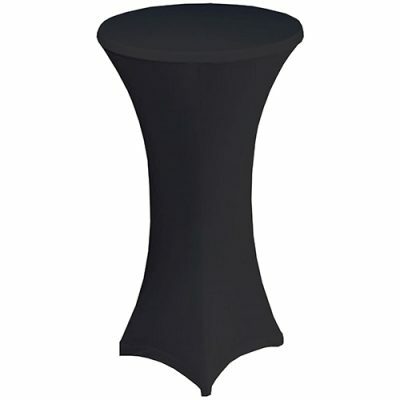 So whether it’s a wedding, corporate event, or a festival these tables will look great in the outdoors.